This simple-to-make risotto recipe uses chicken legs which are not only moist and flavoursome, but are good for shopping on a budget. Adding freshly picked watercress leaves at the end of cooking gives a vibrant colour and peppery taste. 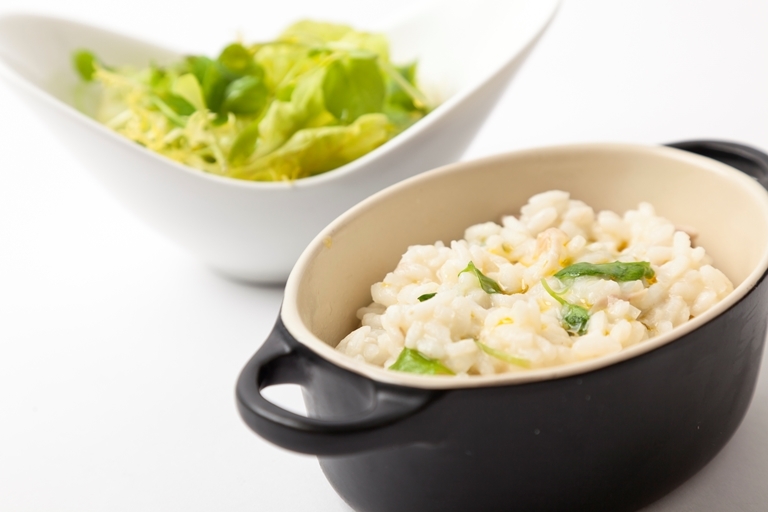 Adam Gray's wonderful risotto would make a fantastic mid-week meal.